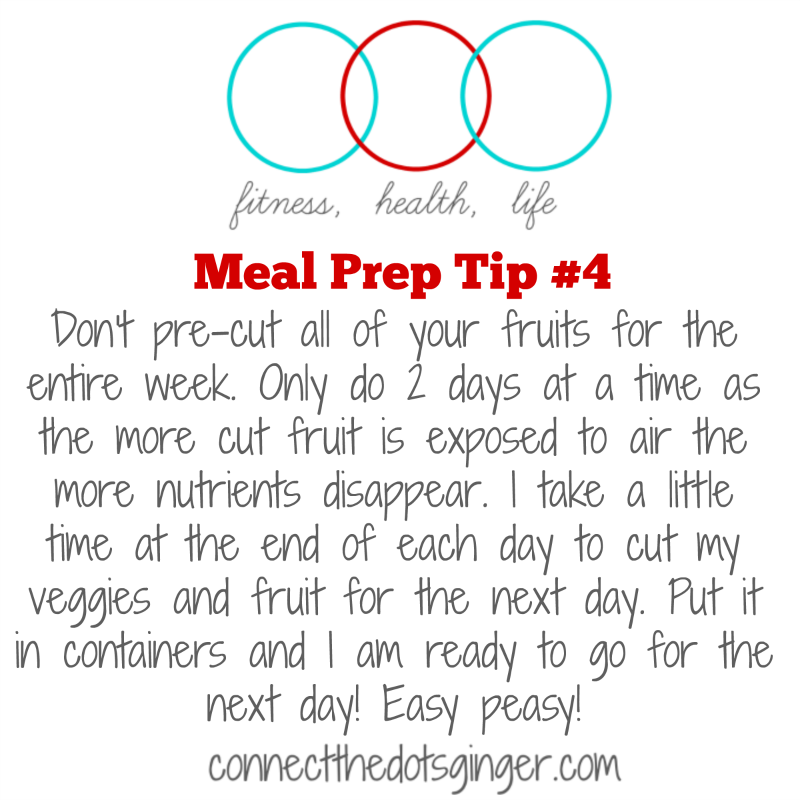 MEAL PREPPING! 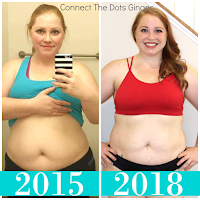 It is all the rage now! 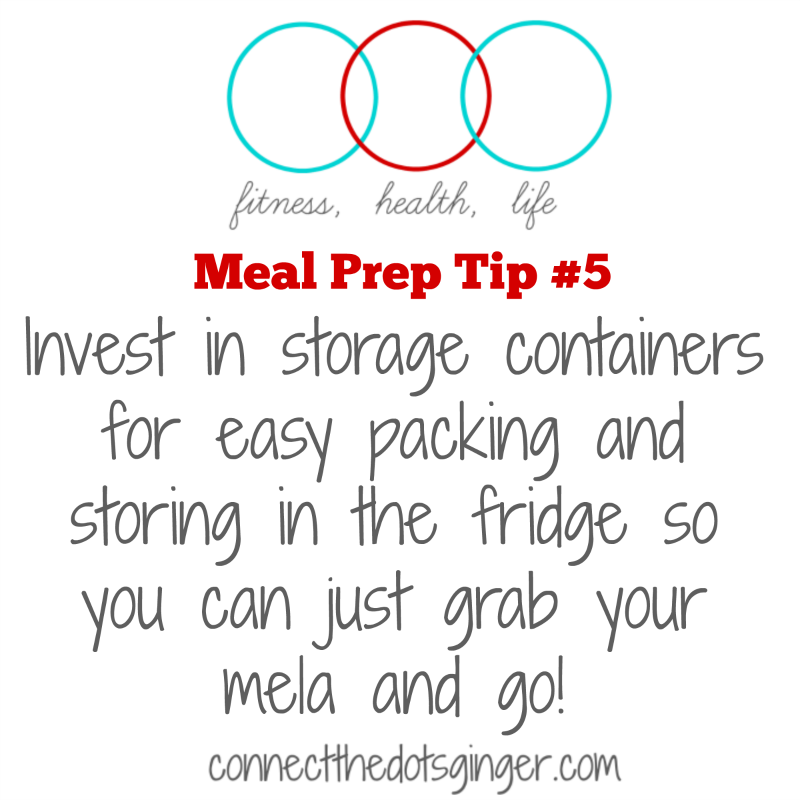 Seriously! 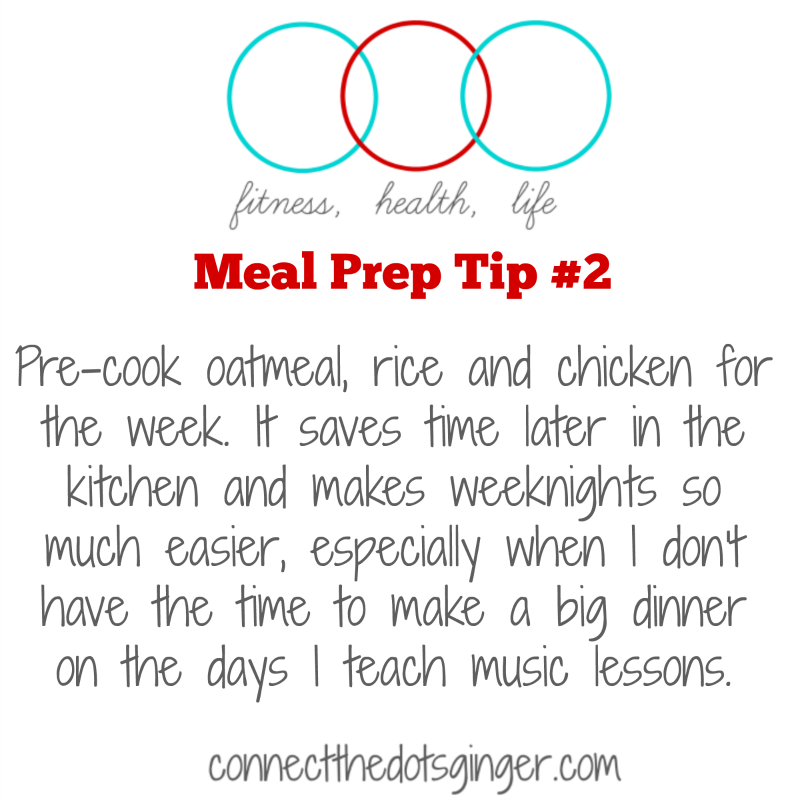 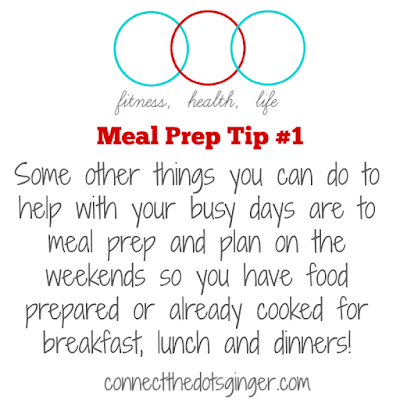 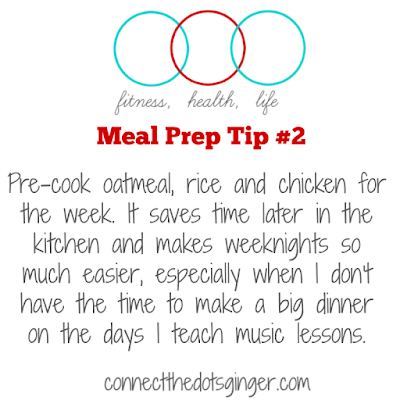 Take just some time 1 day a week to plan and pre-cook some of your food to save you time during the week. 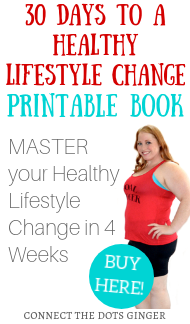 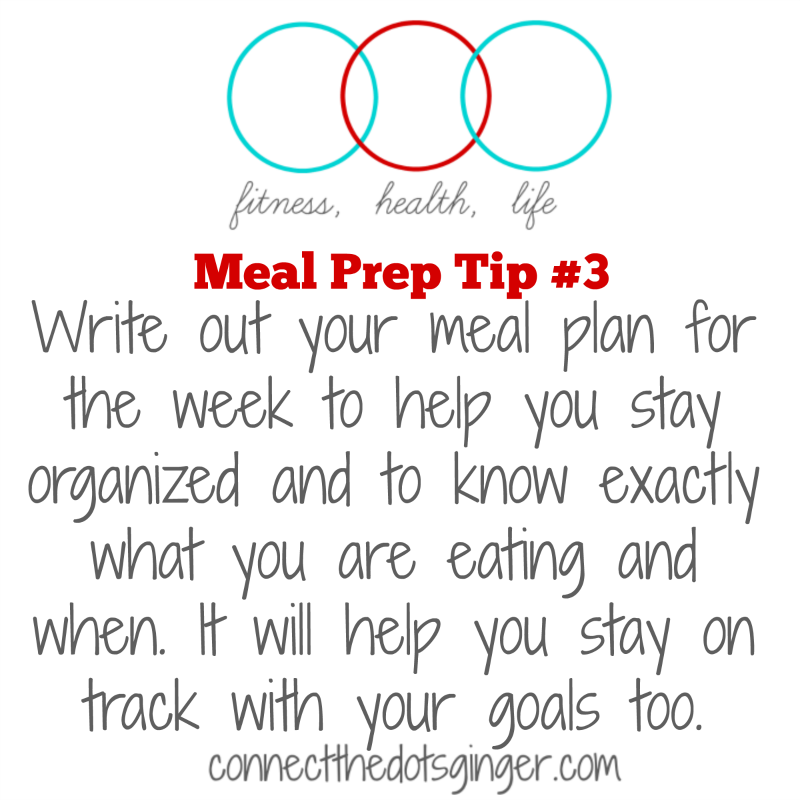 It helps you stay on track with your goals too because when you have a plan you are more likely to stick to it! 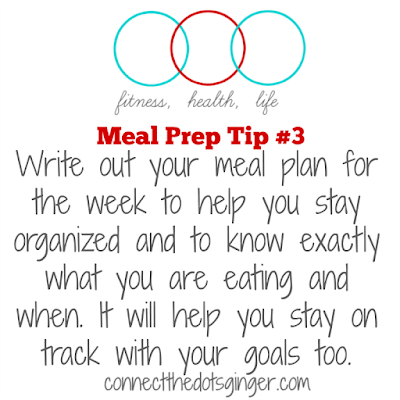 When you fail to plan you plan to fail! 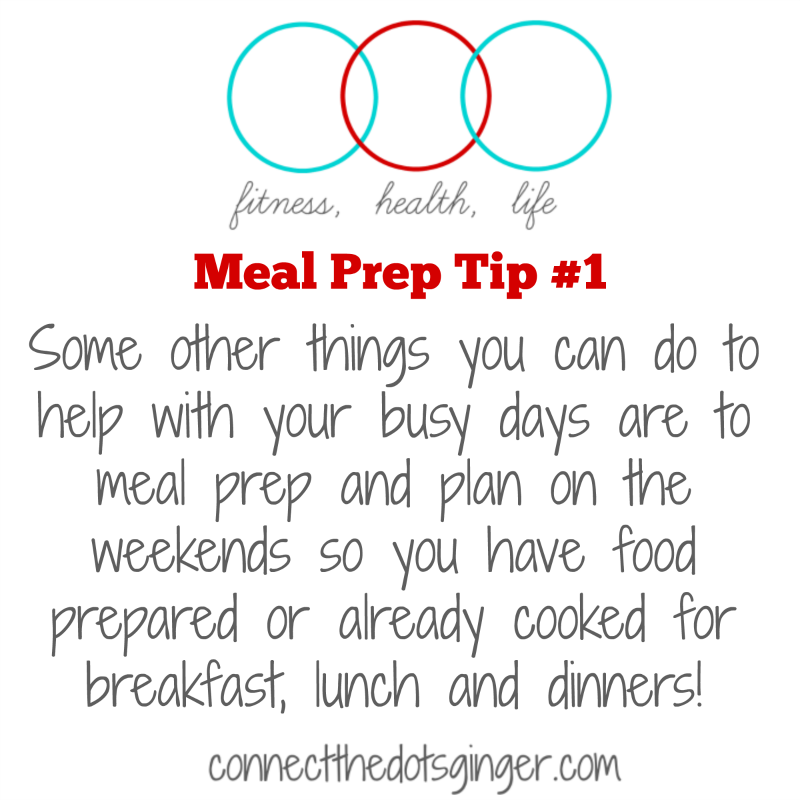 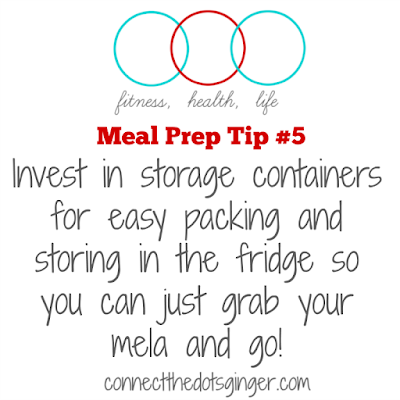 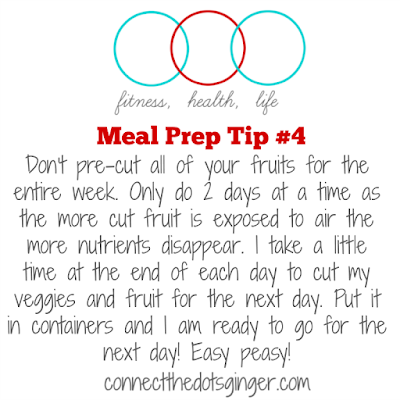 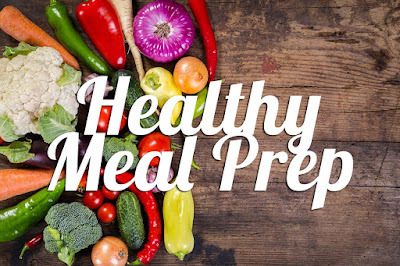 Here are some helpful tips to help you with your meal prep!